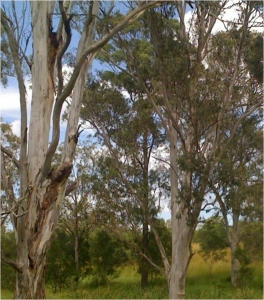 (BAAM) has identified habitat revegetation areas on the site, which hold significant potential for enhancement to improve habitat and connectivity for koalas, as well as other local fauna. A variety of flora grows throughout the area; however studies have found there are no endangered plant species growing on the quarry site. There are also a number of environmental weeds on the site, which will be managed under the rehabilitation plans of this project to enable native bushland to flourish.